Hey! 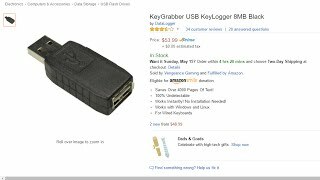 In this video I explain how to make an undetectable efficient keylogger. 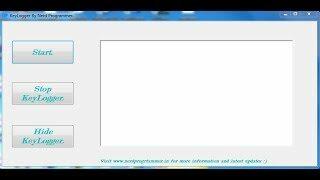 In this video I use a program called Ardamax Logger. If you enjoyed this video, PLEASE leave a like and subscribe :) Thanks for watching. how to send it on an email? 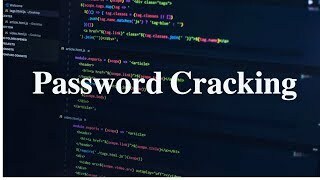 making file is not a problem, attaching to email and sending it to target is the problem because email is detecting it as a virus which it is. do u know how to do it? 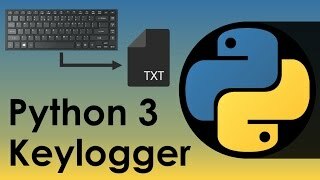 How can I stop the keylogger once I send it to someone and it worked? 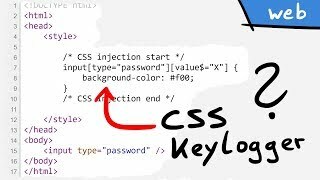 I mean if I send it to a friend, I see that the keylogger works, how do I stop it from sending me emails from my friend's pc? 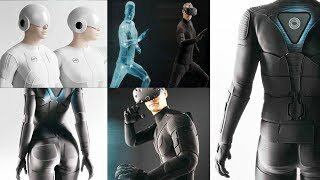 Great vid! I only had one question; How do you get this on the target his system? Or do you need to install this on that system? Does like send me there passwords? 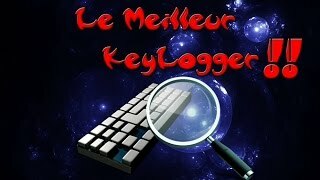 [HD/FR] LE MEILLEUR KEYLOGGER GRATUIT !! 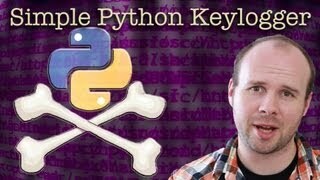 COMMENT ENREGISTRER LES FRAPPES D'UN CLAVIER ? 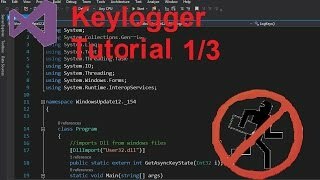 Make your own keylogger in visual basic using visual studio.